The Perkins 400 Series engine family continues to set new standards in the compact engine market. This 1.5 litre, naturally aspirated 3 cylinder vertical in-line engine offers a compact unit by Perkins. 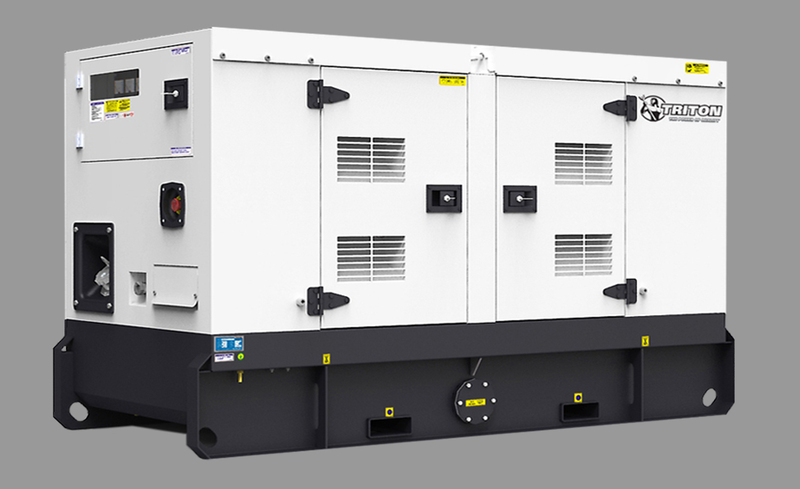 However, these diesel units ensure clean rapid starting in all conditions with impressive performance and low operating costs. Perkins diesel motors are economic with durable operation at prime and standby duties required by the power generation industry. 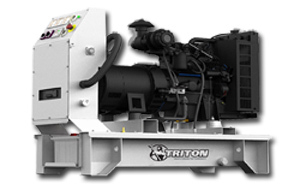 Features of a Triton Generator.